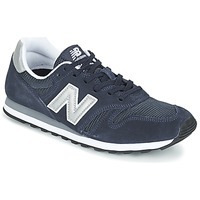 NEW BALANCE Shoes, Bags, Clothes, Accessories, - NEW BALANCE - Free delivery with Spartoo UK ! 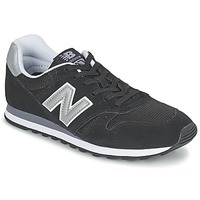 Originally creating and producting orthopaedic insoles at the beginning of the 20th century, New Balance launched the first running shoe in 1961 available in a variety of widths, the Trackster. A real revolution in the running world, the brand became a reference in the sports world. With a strong reputation thanks to their quality of their products and technical performance, New Balance continues today to design high-tech, innovative trainers. 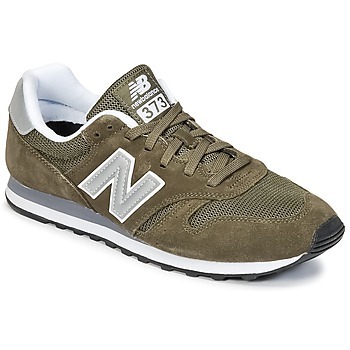 Running shoes or super trendy sneakers, the collection from the New Balance brand is wide and meets the needs of everyone. Whether they are for practicing sports with technical shoes or going out, at work, in the city, at home…this shoe specialist has a pair of shoes that you need! In blue, burgundy, black or grey, this cette traineris available in all the most popular colours. Most of the models, like the U410, the U420, or the M574, go just as well with a pair of jeans or trousers for men, but also with a nice skirt and a trendy top for women. In the beginning they designed orthopedic soles, and then the brand diversified by making men’s shoes, women’s shoes as well as children’s shoes that follow the sportswear trend. The biggest success for the brand has been their design, which has launched them to the center stage in terms of fashion. Each shoe is modern and trendy, and sneakers and only becoming more and more popular, so the brand has many good seasons to come. 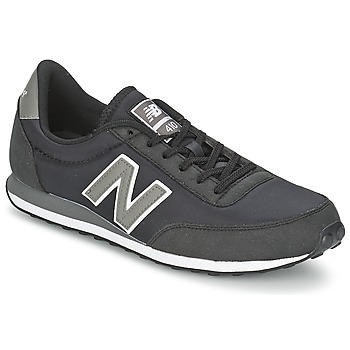 Have a look at New Balance shoes if you want to get excellent value for money. 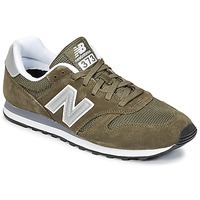 The biggest strength of New Balance is that they listen to what people want and adapt constantly to the trends in order to remain current and fashionable. The New Balance brand has become a leader, first in the sports world and for running, and then in the world of streetwear fashion. Shoes are no mystery to this brand who has created hundreds of models, mainly low top trainers, high top trainers and running shoes. It's a varied selection and everyone can choose their favourite colour from among dozens of pairs of New Balance for Women and Men. 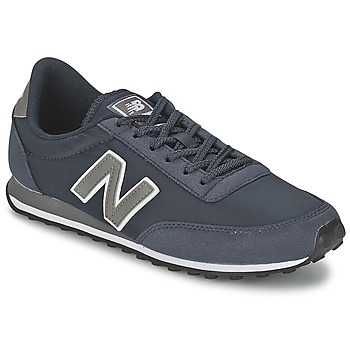 U420, U410...the most popular shoes from the brand are online on Spartoo UK including the legendary New Balance 574. You can also find clothing from the brand including t-shirts, trousers, hoodies and jackets. En faisait votre achat par le biais de notre site de shopping en ligne, vous pourrez commander des chaussures à prix réduit ! Spartoo vous garantit un rapport qualité/prix indéniable. 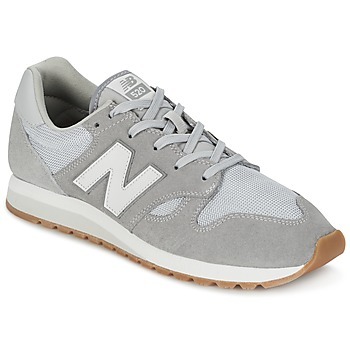 Chaussez une paire de baskets confortables et tendances tout en vous assurant de faire la meilleure affaire en dénichant un modèle de New Balance pas cher via Spartoo. Nous mettons à votre disposition de nombreuses remises, notamment pendant les soldes. Et pour vous récompenser de votre fidélité, nous vous offrons un chèque-cadeau à déduire sur votre prochaine paire de New Balance, Nike ou Clarks.